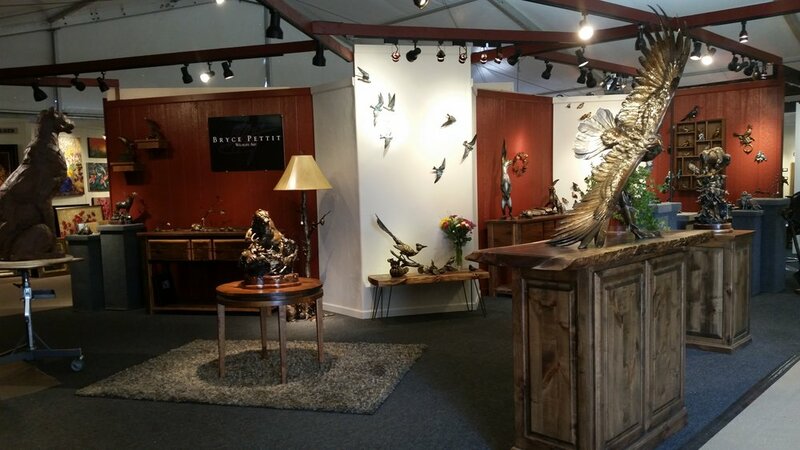 Natureworks Art Show featured artist and monument winner. February 25th & 26th at the Renaissance Hotel, Tulsa, Oklahoma. 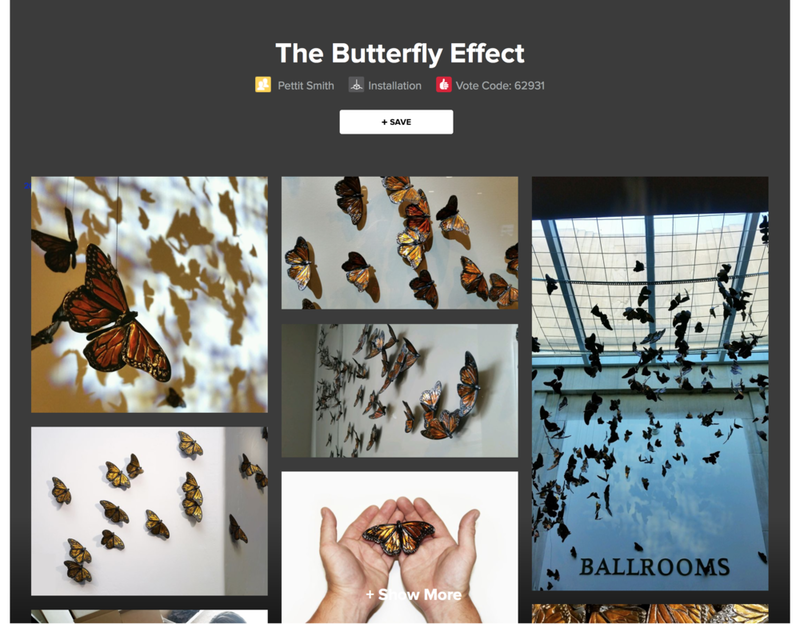 Many of you have asked for a link to see photos of The Butterfly Effect since it won Best Installation at ArtPrize 2016. Please click this preview image to open our ArtPrize page which will remain up until ArtPrize 2017 begins. July-December 2016: The Spirit of Yellowstone: Bryce is offering an exclusive sculpture for Mountain Trails Gallery in Jackson, WY, commemorating the centennial of our beloved national park. Visit Mountain Trails for details! Bryce's most recent monument installation took place on the shore of Lake Michigan in Ludington. Bryce polishing "Hither & Thither." This 15' Scissor-tailed Flycatcher monument is bound for the Tulsa International Airport.